Philip N. Diehl, President of U.S. Money Reserve, one of the nation’s largest distributors of government-issued gold, silver and platinum coins joins Enterprise Radio. How did your leadership background as the Director of the U.S. Mint qualify you for the role of President of U.S. Money Reserve? In what ways are you an effective leader at U.S. Money Reserve, and what is the most rewarding aspect of your job? 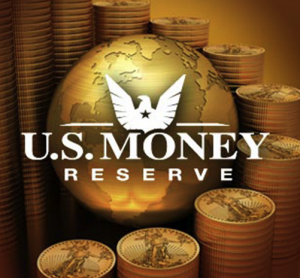 If you would, tell us about U.S. Money Reserve’s offerings and what appeals to your customers and their demographic? How is U.S. Money Reserve different from its competitors? Why should a person own US Government minted gold and silver coins instead of just owning gold bars or gold bullion? What has impacted the gold market the most over the past decade? From his creation of the popular 50 States Quarter program to launching the first-ever U.S. government-issued platinum coin, Philip N. Diehl is considered one of the most influential U.S. Mint Directors of the modern era. Prior to his work at the Mint, Diehl served as chief of staff of the U.S. Department of the Treasury and as staff director of the U.S. Senate Finance Committee. After serving as staff director of the Senate Finance Committee and chief of staff of the U.S. Treasury, Diehl was nominated by President Bill Clinton to be Director of the United States Mint. By working closely with senior officials in the Executive Branch and on Capitol Hill, he developed a deep understanding of fiscal and monetary policy that continues to inform his work in the precious metals industry. Diehl’s first initiative as Mint Director was a multi-year customer service overhaul that ultimately led to the U.S. Mint earning the second highest score of all Federal agencies surveyed on the preeminent University of Michigan School of Business Customer Satisfaction Index during his tenure. Diehl’s legacy at the Mint includes spearheading the creation of the popular 50 States Quarter program, which became the most successful coin program in the nation’s history. He later launched the Sacagawea Dollar, which sold more in its first 10 months than the Susan B. Anthony Dollar did in 20 years, as well as the nation’s first platinum coin—the Platinum American Eagle Bullion Coin—which quickly won the lion’s share of the world market for platinum bullion coins. All of these efforts led to an increase in annual profits for the Mint from $450 million in Diehl’s first year to $2.5 billion in his final year as Mint Director. 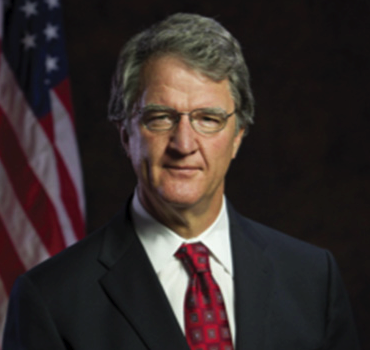 Following his work in Washington, D.C., Diehl returned to his home state of Texas and now serves as president of U.S. Money Reserve. 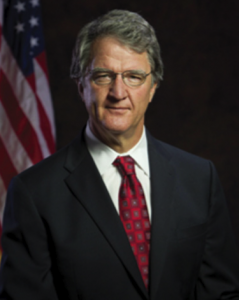 He is also a member of the boards of the Industry Council for Tangible Assets (ICTA) and Coalition for Equitable Regulation and Taxation (CERT), and a co-founder of the Gold and Silver Political Action Committee, which represents the interests of the industry and its clients in Washington, D.C.